Check out deals on smartphones being offered across Flipkart, Amazon India, and TATACLiQ. Just ahead of India’s 70th Republic Day, the e-commerce space warms up to many deals on Electronics. Even though the sales are Flipkart and Amazon are over, we managed to spot a few exciting deals online. The usual rule of an exchange offer works with Amazon India and Flipkart. However, TATACLiQ is offering better discounts without any exchange offers. So take a look at today’s top smartphone deals. Xiaomi’s Redmi Note 6 Pro arrives with quad cameras with AI support— two at the rear and two on the front. 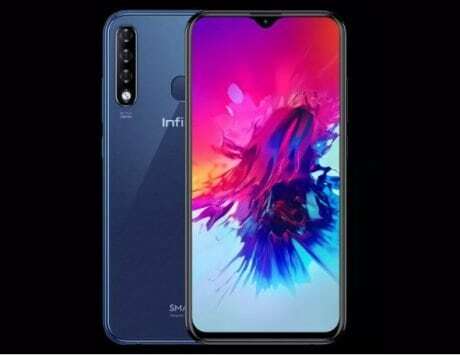 The 6.26-inch display with notch looks fantastic to check and edit all the photos clicked using the AI-powered cameras. The support for Quick Charge 3.0 for the 4,000mAh battery is the best thing one can ask for. Grab the Redmi Note 6 Pro at Rs 11,899 from TATACliQ after 15 percent discount on using a Citibank Credit or Debit card. 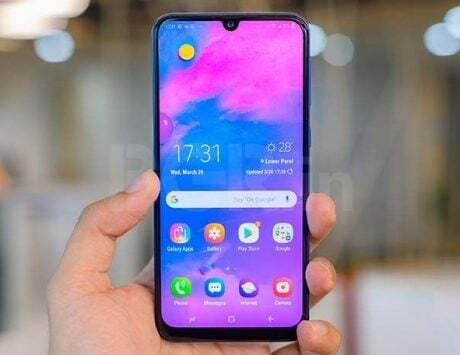 LG V40 ThinQ is company’s latest premium offering that flaunts a 6.4-inch P-OLED display with a notch that hosts two cameras along with the speaker grille. At the back are the triple cameras including a telephoto zoom and wide-angle ones. 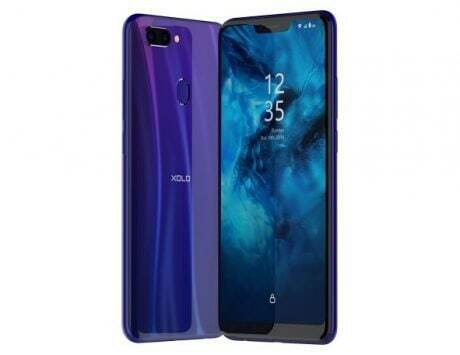 The V40 ThinQ is IP68 certified to be water resistant. 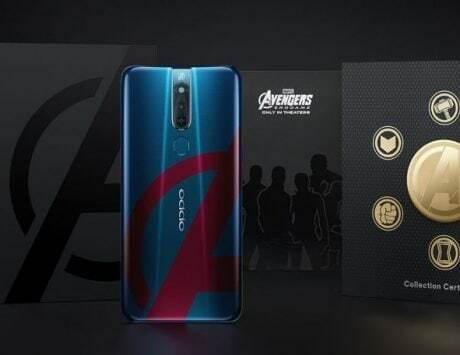 The V40 ThinQ is selling for Rs 39,490 on Amazon India after using ICICI Bank cards for EMI to get five percent off. You will get extra Rs 5,000 exchange discount if you buy this product from Appario Retail seller on Amazon. Vivo V9 Pro is immediately attractive because of its bezel-less front panel that holds a humble notch. The phone packs a competitive suite of hardware, which includes dual cameras at the back. The stylish Vivo V9 Pro is up for grabs for Rs 16,140 from Amazon India after using ICICI Bank Credit or Debit cards on EMI to get 5 percent discount. You can get an extra discount of Rs 1,000 with the exchange offer if you buy it from Appario Retail seller. The Honor 9N running EMUI 8.0 based on Android 8.0 Oreo runs smooth, and delivers reliable performance. 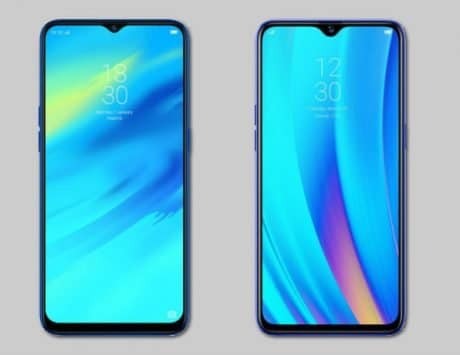 The bezel-less display with a small notch at the top is impressive. The 16-megapixel selfie camera clicks fantastic photos that are worth sharing. The Honor 9N is up for grabs at Rs 8,239 from TATACLiQ after using a Citibank Credit or Debit card to get a 15 percent discount. The Galaxy A8 Star features Samsung’s dual rear IntelliCam camera setup. On the front is a selfie camera bundling features such as Smart Beauty and Pro Lighting. The Galaxy A8 Star’s 6.3-inch Full HD+ Super AMOLED screen is an Infinity Display, which promises a consistent experience with saturated colors. It also has a USB Type-C port for charging. You can pick the Galaxy A8 Star for as low as Rs 26,499 from TATACLiQ after a 15 percent discount on a Citibank Credit or Debit card. Samsung Galaxy On8 has a 6-inch Super AMOLED Infinity Display for blissfully viewing movies and photos. The 16-megapixel selfie camera with an f/1.9 aperture will capture amazing picture and also help with the Face Unlock feature. The Galaxy On8 is selling for Rs 12,340 at Flipkart after using HDFC Bank Debit card to get a 5 percent discount. Samsung’s budget-friendly Galaxy J6 Plus just got more attractive with its new selling price of Rs 11,340 from TATACLiQ. You must use a Citibank Credit or Debit card to get a 15 percent discount on the listed price. The Galaxy J6 Plus runs Android 8.0 Oreo-based Samsung’s Experience Home UI and packs 4GB of RAM for smoother multitasking.